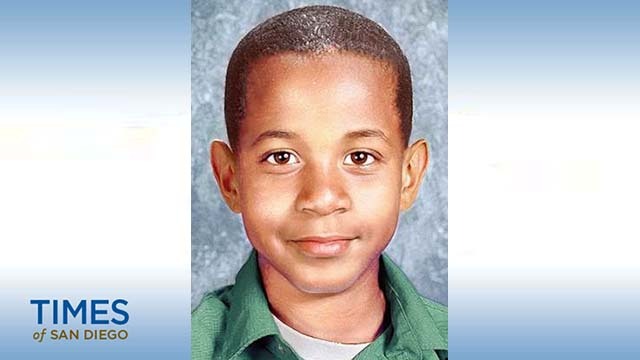 Opening statements are scheduled Thursday in the murder trial of a man accused in the disappearance of his 2-year-old stepson, Jahi Turner, whose body was never found after he vanished from San Diego nearly 16 years ago. Tieray Jones, 39, told police that the child disappeared from a park near the southern end of Balboa Park on April 25, 2002. The child’s mother, Tameka Jones, was in the Navy and had gone out to sea, leaving Jahi with Jones at the Golden Hill apartment where they lived. Deputy District Attorney Nicole Rooney alleged that stressors in the defendant’s life — including money problems and the fact that Jahi had wet their bed — may have led Jones to injure the child. Jones was arrested in North Carolina in April 2016 and charged with Jahi’s murder. The defendant faces 25 years to life in prison if convicted.